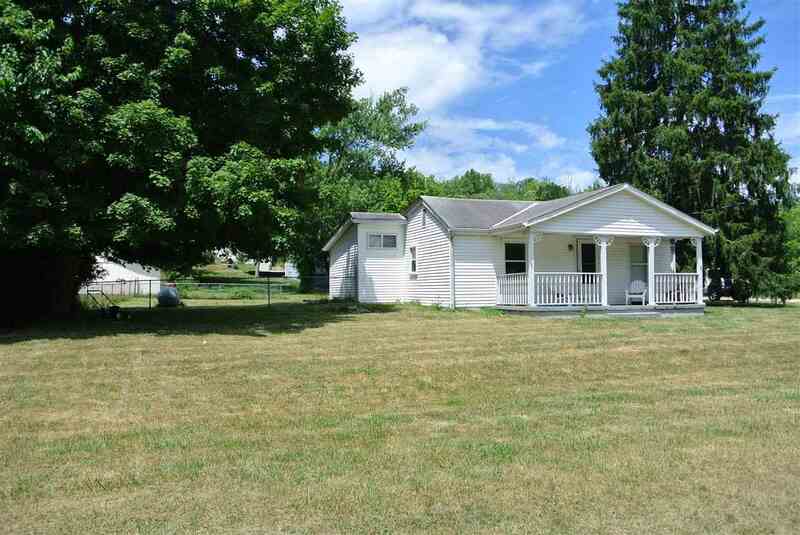 Ranch Home with Large 32' x 24' Detached Garage! Large lot, almost 3/4 of an acre * A must see! No step living * Tile bath surround * Kitchen appliances included * Vaulted ceiling in Master bedroom* Front Porch for Relaxing * Wrap around rear deck * Flat yard for entertaining * Great location, walking distance to Doe Run Lake and Pioneer Park!